The Anaesthesia and Critical Care unit in EMC provides top class anaesthetic services for all surgical procedures carried out in the hospital, in addition to 24-hour on-call emergency cover for critically ill patients. 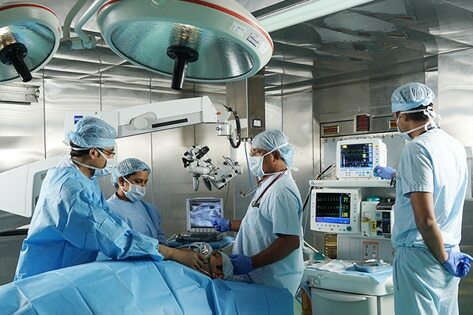 Our team of well qualified anaesthetists act as perioperative physicians to assess the pre-operative status of the patient, provide quality pain relief and stabilization of the patient during the surgery and also manage the post-operative care. They also undertake non-surgical pain relief and critical care management for other medical illnesses.